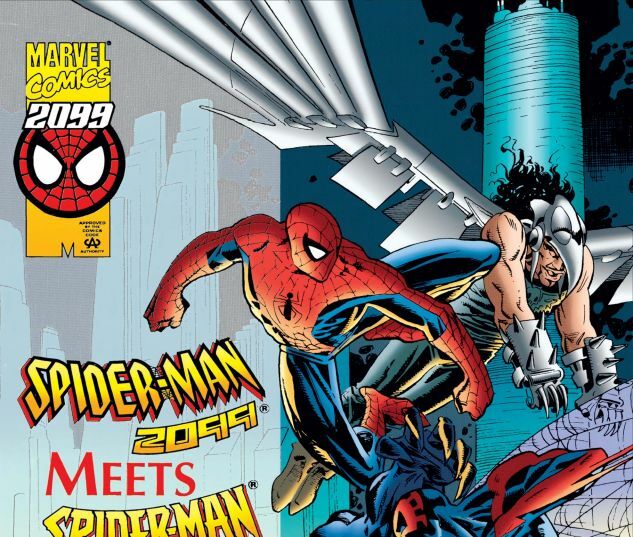 Peter Parker and Miguel O'Hara are thrust into each other’s time streams! 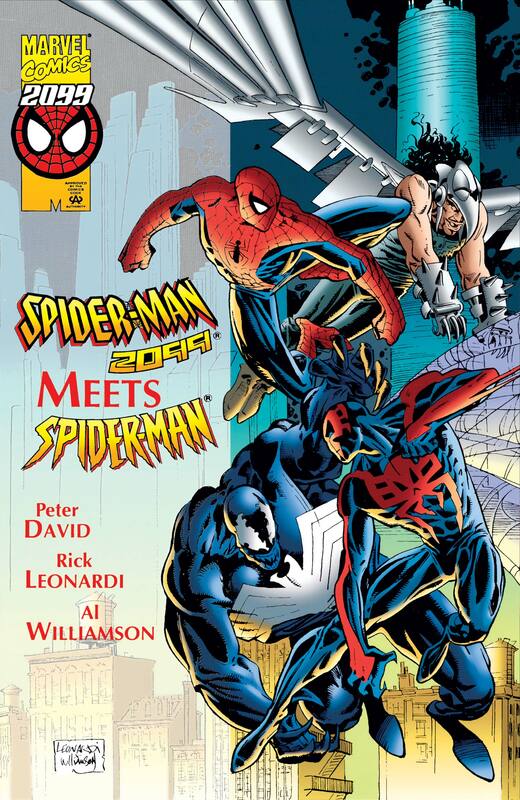 How will Spidey 2099 fare in modern day New York? 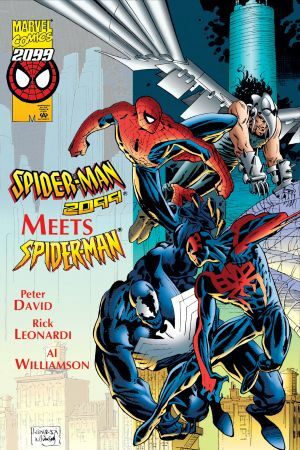 Peter faces Vulture 2099 in Nueva York…while Miguel takes on Eddie Brock’s Venom!